We have been providing high-quality sustainable restroom products for the past decade, and we are proud to provide dependable, affordable options for your facility in California. 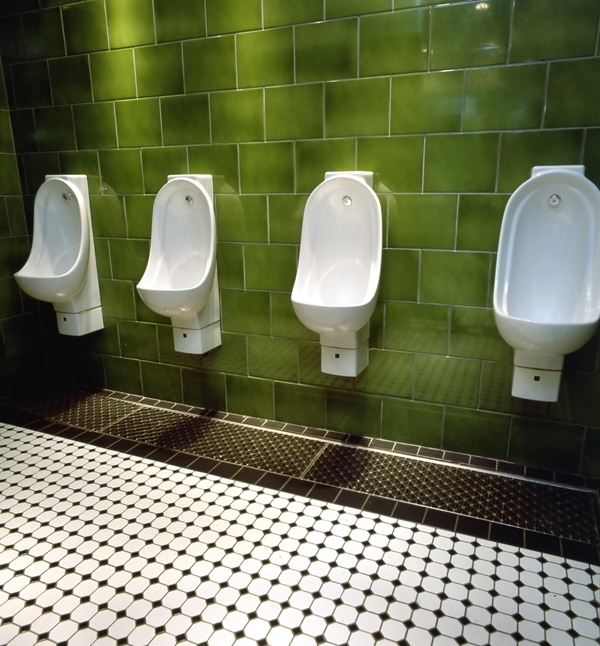 Are you ready to upgrade your current urinal system by going waterless? Would you prefer to use cartridges that do not require harsh chemicals or sealants? 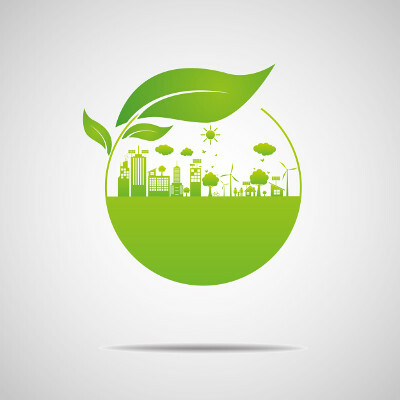 Whether you are looking for a way to reduce costs on your utilities, are promoting the use of sustainable products at your facility, or you would like to upgrade from traditional restroom products, at hybridH2O, we offer sustainable restroom products to meet your needs. While traditional restroom products have been the standard for many years, our sustainable restroom products offer your facility maximum efficiency at an affordable price. Urinal Systems – Our urinal systems are designed to meet your needs by providing completely waterless solutions or the option to include a dual system that provides the availability of water as needed. Our smart systems help to eliminate the need for custodial services, routine cleaning, and reduce odors, so your urinal systems function their best without hassles. Smarty Bee Waterless – East-to-use, efficient, and cost-effective, our Smarty Bee waterless cartridges can be retrofitted to traditional urinal systems and also offer convenience for maintenance and cleanup. With no sealants to replace, our Smarty Bee cartridges help to reduce odors without the use of harsh chemicals. We have been providing high-quality sustainable restroom products for the past decade, and we are proud to provide dependable, affordable options for a variety of businesses and facilities. If you are looking for sustainable restroom products that offer complete solutions at wholesale prices for your facilities in California, contact us at hybridH2O or shop our online product availability.